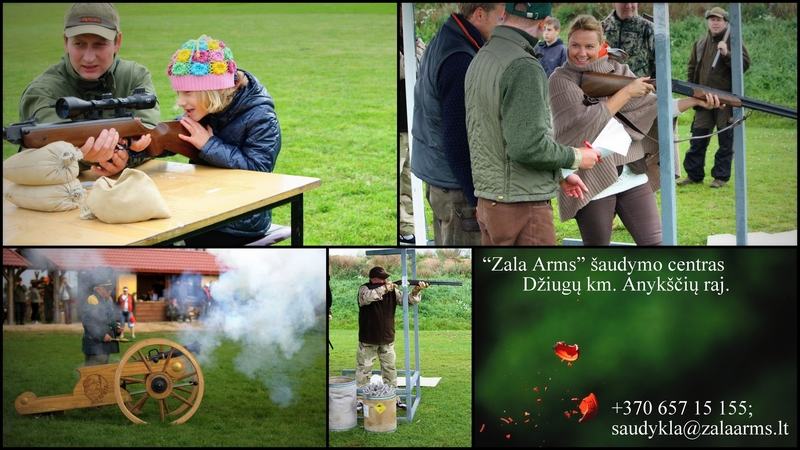 The shooting centre Zala Arms is in a convenient location of extraordinary natural surroundings. We offer to test the accuracy of one's eye and the strength of one's arm. Shooting at flying targets (plates), the contest of "running wild boar", shooting real hunting, sports and combat riffles at various moving and stationary targets. 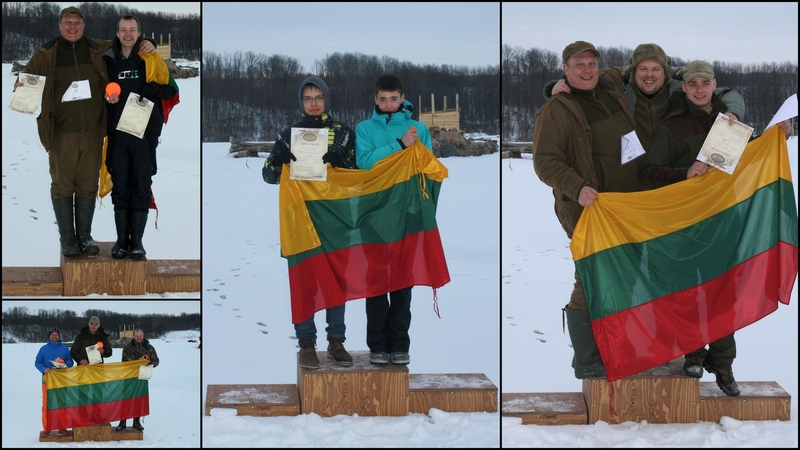 The young shooters will be able to enjoy themselves too at a separate shooting area, where together with the help of an instructor or their parents, they will be able to test themselves at shooting airguns. The shooting centre hosts family celebrations, team building events, bachelor parties, etc. All visits must be arranged in advance.